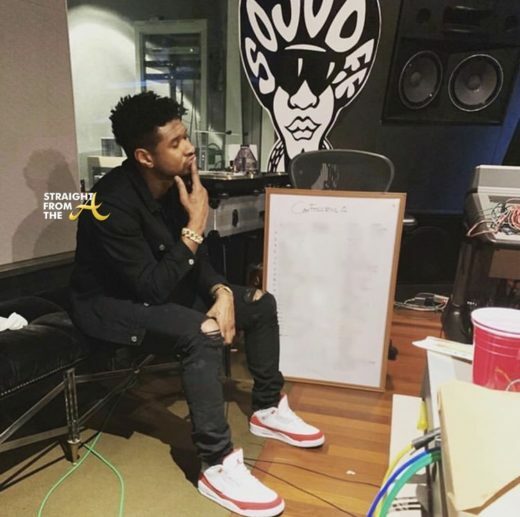 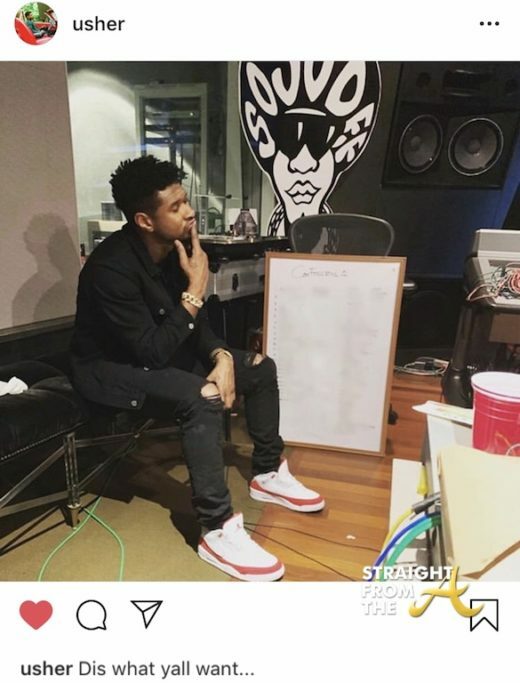 Usher hit the ‘gram with the following hint… a photo sitting in the So So Def recording studio beside a blurred-out dry erase board, which appears to be a tracklist of possible songs. 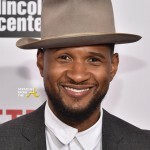 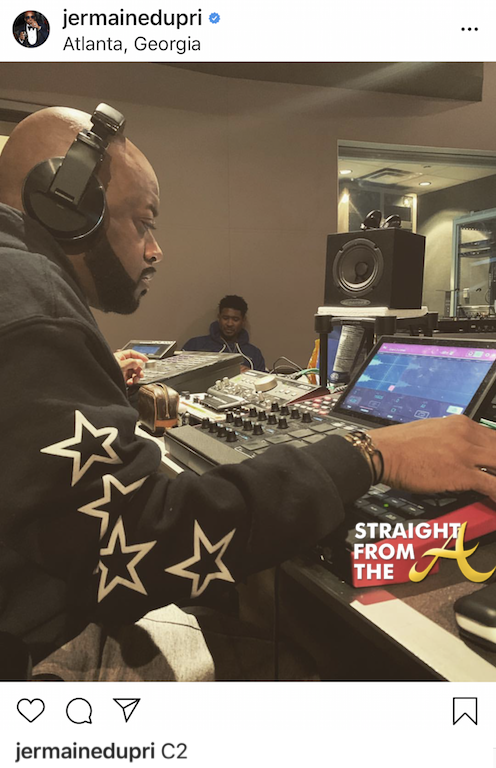 As Usher and Jermaine Dupri celebrate the recent 15th anniversary of the “Confessions” album, which has sold 15 million albums to date, they each reveal that there may be more musical confessions coming soon! 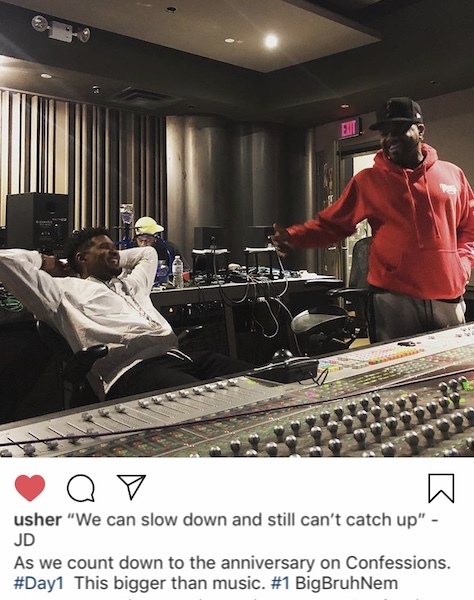 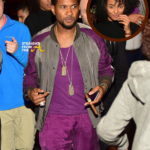 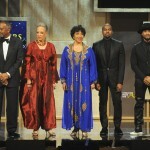 What are your thoughts about Usher & JD reuniting in the studio? 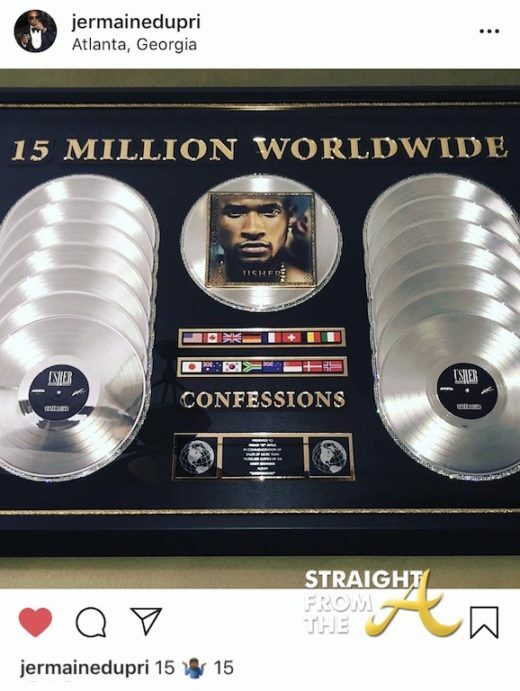 Are you looking forward to another classic CONFESSIONS album?